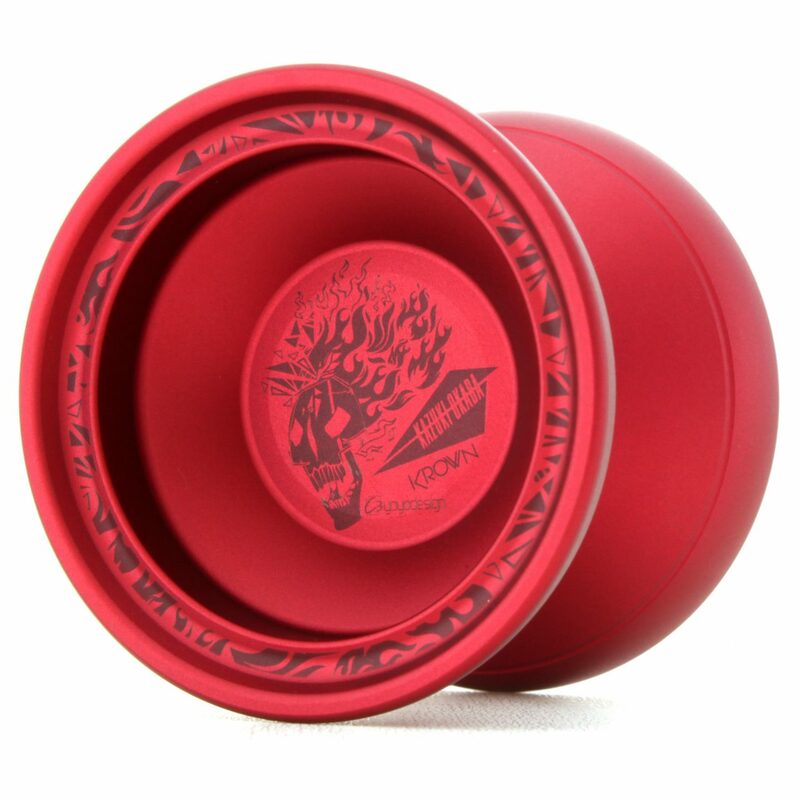 The first model for the Skull Fire Series we just announced yesterday will be C3yoyodesign’s KROWN! Right now at REWIND, we recommend KROWN as a player’s first full metal yo-yo. It’s well-balanced, and especially the new version is very high performance, yet also very affordable and good for 3A and 5A. I use KROWN daily, especially when I’m at home. It’s very comfortable to play with. It has a very light feeling despite its weight, and a soft feeling due to its finely blasted surface which Shinya also loves. I can enjoy playing with this yo-yo without any feeling of stress. I used to compete with the very first version of KROWN, and when I tried the latest version, it reminded me of that great feeling I had with the first one. This new KROWN carries the legacy of the KROWN series as well as all of the knowhow C3yoyodesign has gained throughout their amazing 10 years of operation. 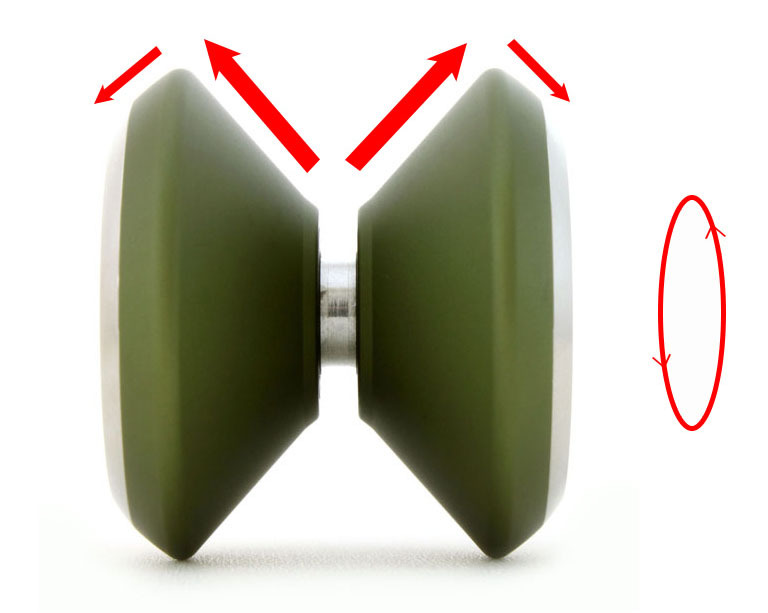 I felt that “I want everyone to use!” so we asked C3yoyodesign and they accepted our offer very kindly. We explained the motif and logo image and Doro from C3yoyodesign made this amazing logo design! Thank you!!! If you don’t have any of the newest KROWN, please grab one, and if you already have one, consider adding this special limited design to your collection! Hi, everyone! 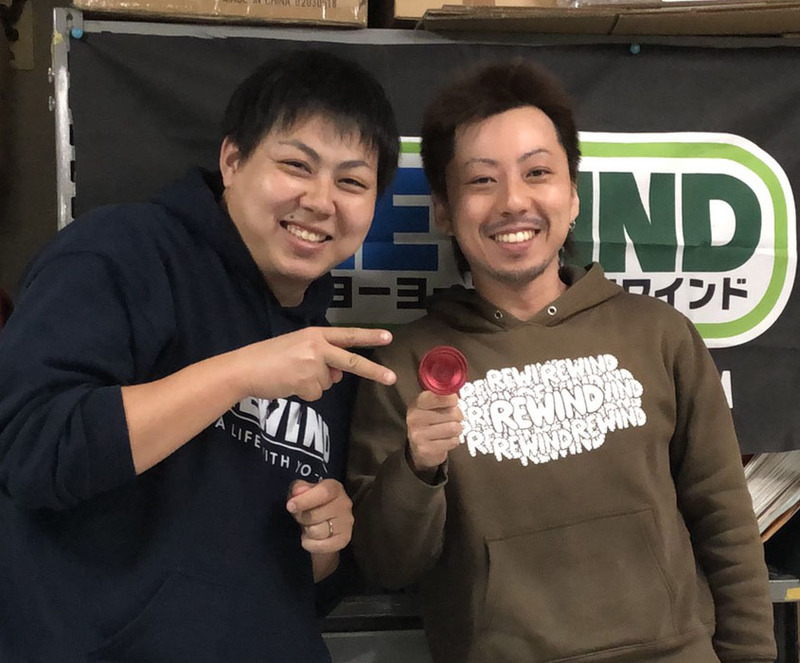 This is Kazuki Okada, REWIND’s store manager. Today, I would like to introduce a new product series from REWIND. 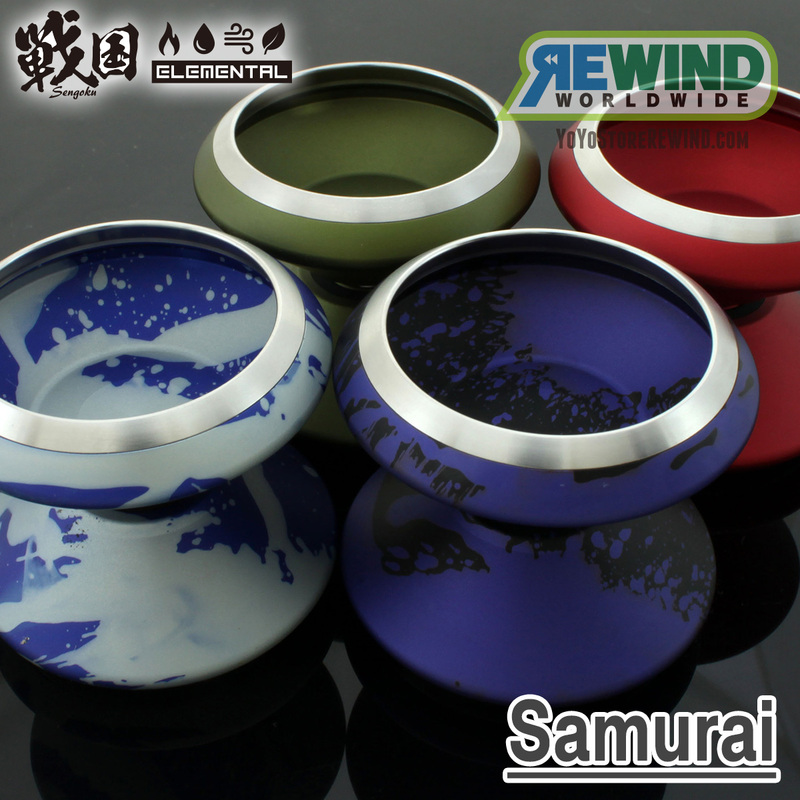 Every week, we introduce several new models and colorways at REWIND. Nowadays, almost all yo-yos play great and we try our best to introduce models to our customers to best match their unique needs. However, we still hear a lot of “I cannot choose!” and “What do you recommend?” from customers. Therefore, we decided to make a limited yo-yo series with my personal choices! Not only yo-yos to be used in competition, but I will also choose them based on themes like “Models I use in daily life,” “I want to use!” “Such a great model!“ “I want everyone to try!” etc. I will choose the model for that specific time, so basically one model will be a single production with no re-releases or reproductions for that same model. We plan to release a few models a year. We will announce the first Skull Fire Series model soon. Please make sure to follow our social media so you don’t miss it! Cadence ES will be released on April 4, 10pm Japan Time! 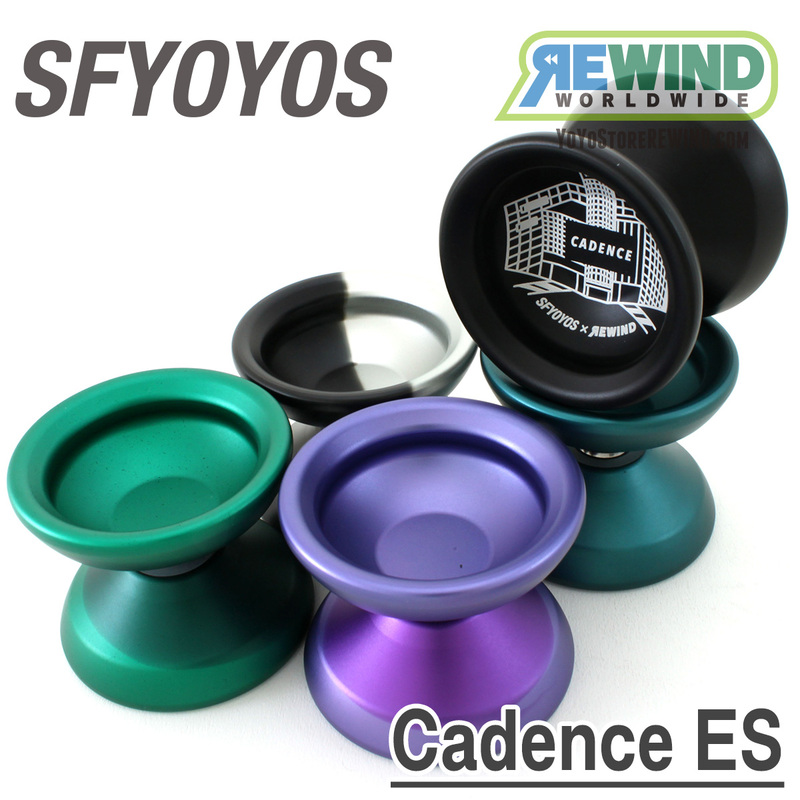 SFyoyos’ latest model, Cadence ES, will be released on April 4th. This is Keiran Cooper’s signature model. He is a current upcoming player who won this year’s PNWR 1A and EYYC Open divisions. Cadence ES’s very wide body makes string landing easy, and it also sports an amazing degree of controllability. It’s perfect for speed style and dynamic play! There’s not much change in the specs from the original Cadence, yet its weight distribution has been adjusted and optimized so the spin power increased noticeably. 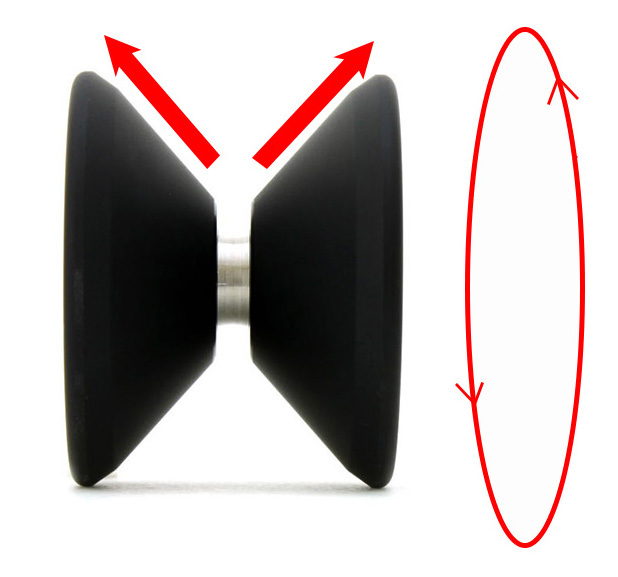 The body material is A7068, which is the highest grade of aluminum alloy used in yo-yo production. Despite that, they were able to keep the price low. This time we have a special “Shibuya edition” of Cadence ES in limited quantity! Very few will be available online. Every time we stock SFyoyos they disappear very quickly from our stock. If you want one don’t wait too long! 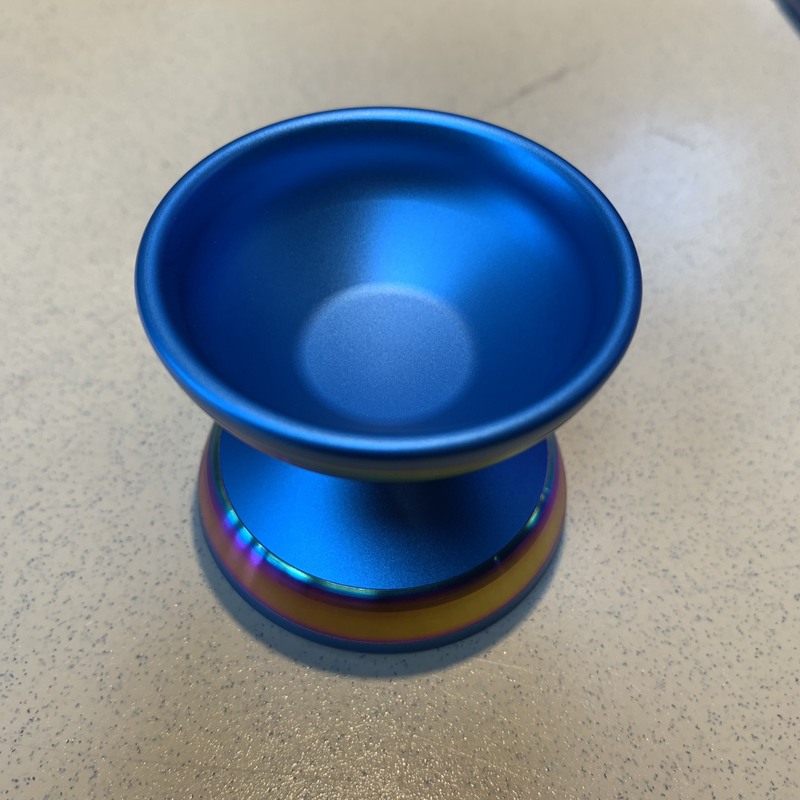 SF Yoyos “Statement” on sale soon, + REWIND exclusive blue/rainbow rim color! SF Yoyos’ newest is the signature model of Czech player Tony Sec. Since Tony also uses Rewind Pro Pads Soft, we’re throwing in free set of those great green pads with every Statement purchase! SF Statement will go on sale sometime this week or next. Don’t miss it! ← YO-YO USA will be REWIND USA!